Pumpkin is a quintessential symbol of the fall season. Chances are that your favorite fall dishes include pumpkin as an ingredient – or feature it as the star of the plate. In addition to being delicious, pumpkin also provides a variety of oral health benefits that may help balance the sugary excess of Halloween candy. Iron: Found in pumpkin seeds, iron keeps your tongue and gums healthy and helps prevent anemia, which can also affect the tissues in the mouth. Magnesium: Magnesium works in tandem with calcium to help strengthen bones and teeth. 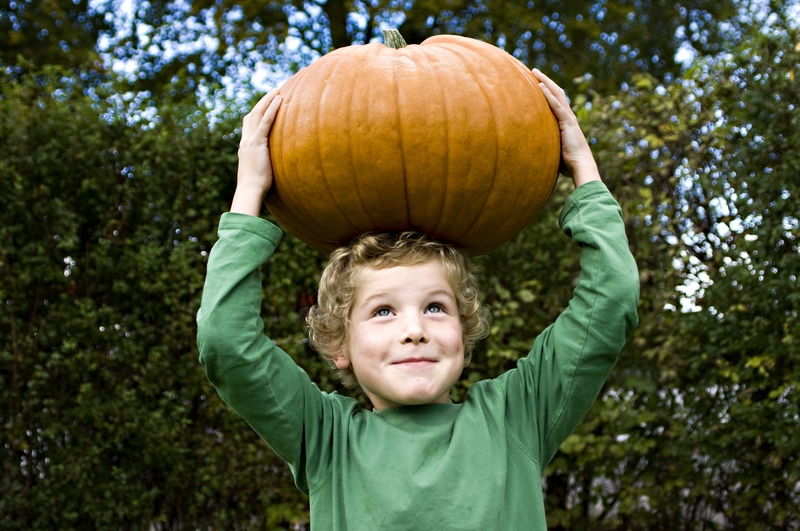 Just 1 ounce of pumpkin seeds fulfills 35 percent of your daily magnesium needs. Vitamin A: This vitamin helps with maintaining gums. A single cup of pumpkin will satisfy over 200 percent of your daily requirement of vitamin A.
Zinc: Zinc helps replenish the lining of the gums, especially in areas right next to teeth. Vitamin C: Vitamin C fights off infection and inflammation of your gums. You can find 20 percent of your daily vitamin C needs in 1 cup of pumpkin. Need a quick on-the-go meal or a post-workout refresher with seasonal flair? Look no further than this pumpkin smoothie. Try a pumpkin shrimp curry for a savory, sweet and altogether mouthwatering seasonal take on a classic Asian dish. Get your fill of rich, comforting fall treats with this recipe for pumpkin protein fudge – no chocolate required!